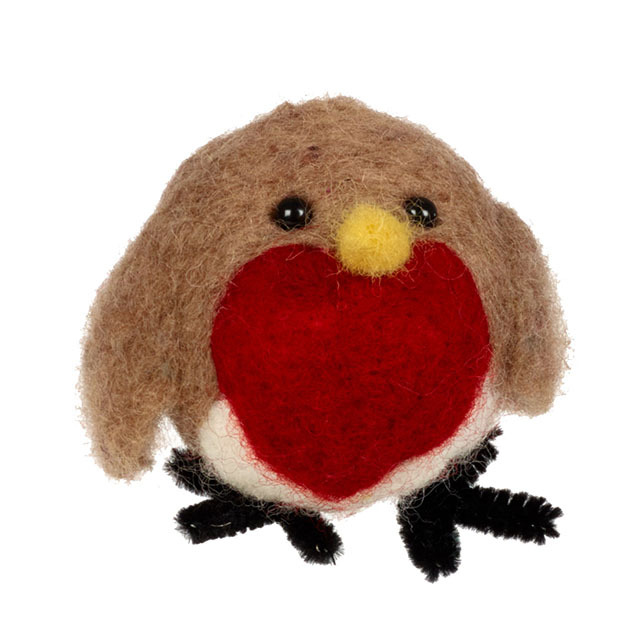 Make yourself a cute companion with this needle felting kit! Chose from a range of different characters! This Kit includes everything needed to complete the project. Modeled around polystyrene to create perfect shape and scale every time.